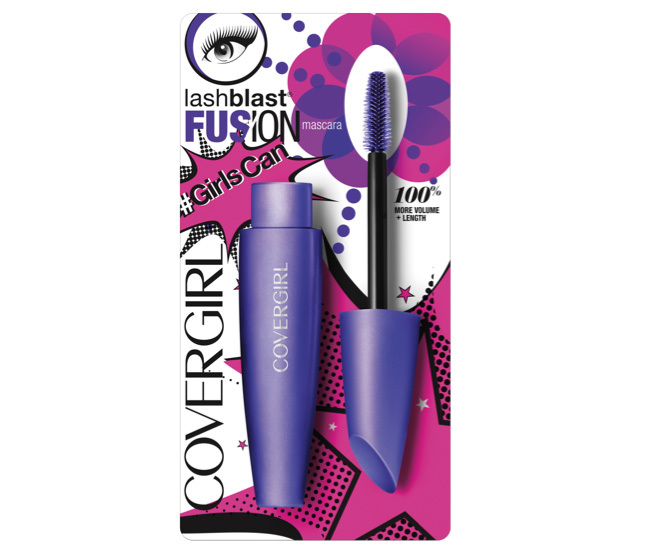 I am a big fan of many of the COVERGIRL mascaras, my favorite being LashBlast Clump Crusher Mascara. This is my normal, everyday mascara and it has been my go-to mascara for over two years now. COVERGIRL seems to get it right with mascara. Their formulas and brushes are always innovative and are favorites and award winners constantly. The COVERGIRL brand is doing some good with their #GirlsCan movement. #GirlsCan is a movement with a mission to empower young women to overcome barriers to break boundaries, so they can become the next generation to rock the world. COVERGIRL has pledged a minimum of $5 million over the next five years to support the work of individuals and non-profit organizations with the same passion. We can support this and get involved just by purchasing some of their great mascara. Simply buy a specially marked #GirlsCan Mascaras which are now in key retailers nationwide. For each one sold, COVERGIRL will donate $1 to the following non-profits that help women break barriers and blaze trails including: Girls Who Code, Soledad O’Brien and Brad Raymond Starfish Foundation, Step Up and Dress for Success. Step Up: Step Up implements after-school and weekend mentorship programs in under-resources communities, empowering teen girls to be college-bound, and career-focused. Girls Who Code: Girls Who Code is leading the movement to inspire, educate and equip young woman with the computing skills to close the gender gap in technology. Soledad O’Brien & Brad Raymond Starfish Foundation: The Starfish Foundation helps young women get to and through college by providing financial assistance, mentoring and wraparound support to help them achieve their full potential. Dress for Success: Dress for Success provides professional attire, a network of support and career development tools for disadvantaged women. 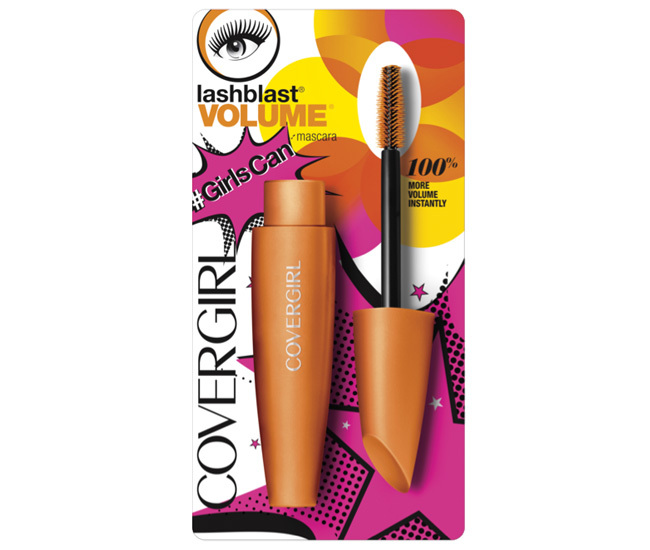 The specially marked COVERGIRL mascaras include ClumpCrusher, Lashblast Volume and Lashblast Fusion plus more. 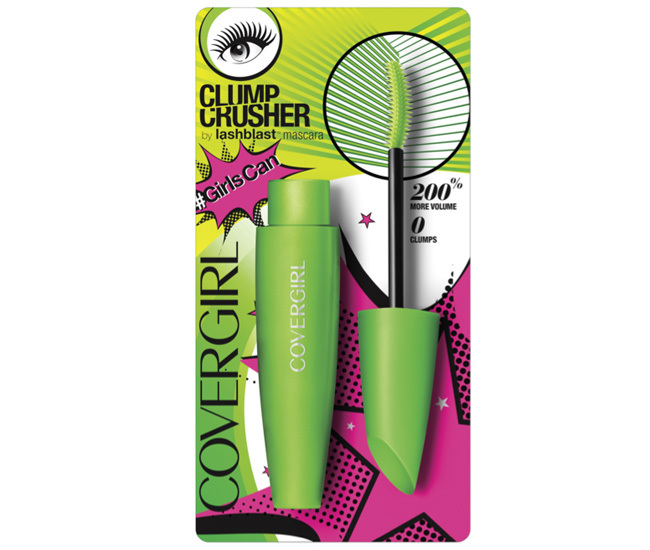 Shop for the specially marked COVERGIRL #GirlsCan Mascaras at your favorite drugstore or mass retailer now.